It’s only fair that you get to learn a little bit about us. Merritt is a Kansas City native but calls Brooklyn NY “her true home”. 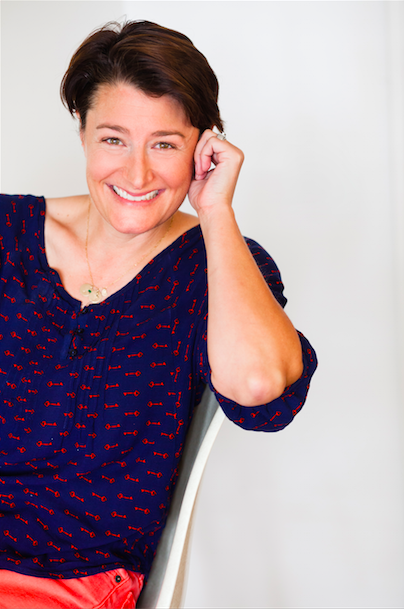 Merritt Benz is a Licensed Clinical Social Worker and the owner of the Bedford Therapy Group. She is a Certified Daring Way Facilitator. The Daring Way™ is a highly experiential methodology based on the research of Dr. Brené Brown and focuses on shame resilience skills and developing daily practices that transform the way we live, love, parent, and lead. Before private practice, Merritt was the Program Director and helped open Gilda’s Club Kansas City where she provided individual and group counseling to people living with cancer and their family members and friends. Before moving to Kansas City, she participated in a post-graduate fellowship at the Child Study Center at Yale University School of Medicine where she provided both individual and family counseling in a community based setting. In New York she was the worked with various high risk teen population groups as Program Director for the Juvenile Justice Initiative, a new clinical evidenced-based treatment program (called Multi-Systemic Therapy) that provides intensive in home family therapy for adjudicated teens and their families, as an alternative to incarceration. Although her work brings her great satisfaction and joy, Merritt’s ideal day is being knee deep in a spring fed trout stream casting flies, hoping for a fish to rise, and celebrating with a cold beer on the river afterwards. Identity work (finding “who am I” and living that out), cancer, chronic illness, caregiving for the ill,fertility struggles, grief and loss, post-traumatic stress, childhood trauma, adult trauma, anxiety, depression, common relationship struggles (conflict, communication), infidelity, healing from narcissistic abuse, pre-marital counseling, and career counseling. 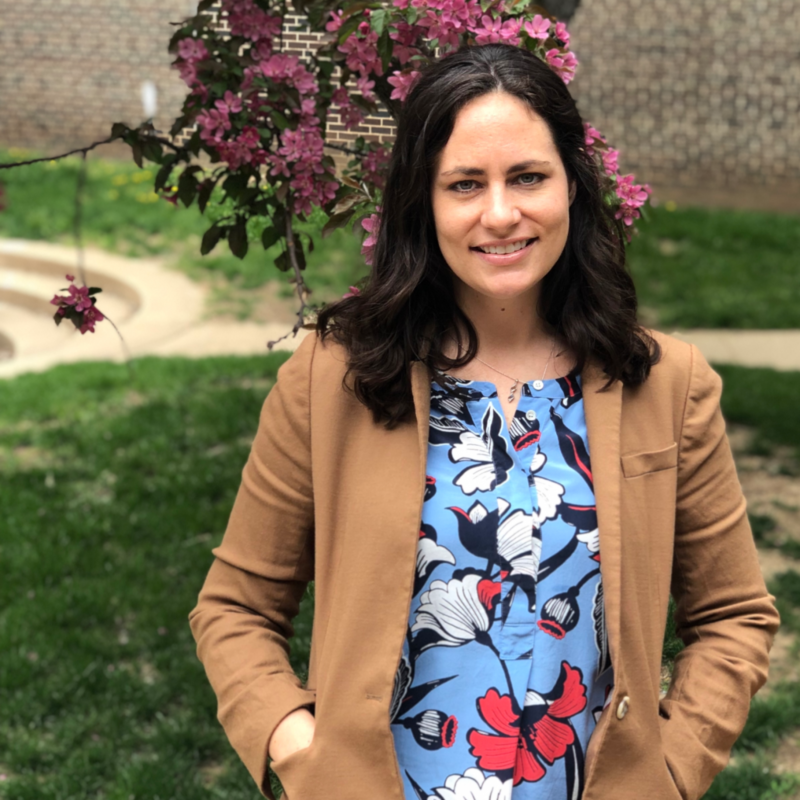 Caylen has completed the intensive externship for Emotionally-Focused Therapy, a leading and empirically supported therapeutic model for relationships. She has also completed Level I training with the John Gottman Institute, who is a prominent researcher of relationships and a theoretical giant in the field of therapy. Caylen is certified in the Equine-Assisted Psychotherapy method, and trained with the founder of Equine-Assisted Psychotherapy, Greg Kersten. Most recently, Caylen became trained in the brain-based trauma healing modality EMDR, and uses this technique frequently in her sessions. As an Adjunct Professor, she currently teaches “Clinical Foundations of Therapy,” as well as “Risk and Crisis Management,” to graduate students in the MFT program. Caylen is a public speaker, and presents keynotes and trainings frequently throughout the metro in a variety of companies and settings. She also appeared on KCPT and sat on a panel of physicians and professionals to discuss cancer care in Kansas City. Prior to private practice, Caylen was a Program Clinician at Gilda’s Club Kansas City, where she facilitated cancer support groups, facilitated caregiver support groups, provided grief support to the bereaved, ran programs both large and small, provided individual/family/couples counseling around the devastating diagnosis of cancer, and helped individuals manage crises. Working with cancer and chronic illness is a passion and specialty in her private practice as well. Caylen worked in health care as an emergency medical technician for eight years before graduate school, and has worked in an emergency room, in-patient mental health, and a doctor’s office. Heidi was raised in the Kansas City area and loves calling it her home. Heidi Coulter is a Licensed Master Social Worker (LMSW) and a therapist at the Bedford Therapy Group, a private counseling practice that focuses individuals & Couples, Kids & Teens. Heidi has been working with children and families for over 10 years and is very passionate about her work. Before private practice, Heidi was a clinician at Gilda’s Club Kansas City where she worked with individuals, children and families who have been impacted by cancer. She also worked with parents and children at the Child Abuse Prevention Association and Children’s Mercy Hospital. When Heidi has the day off, you can find her enjoying life in Lee’s Summit with her two little boys and husband. 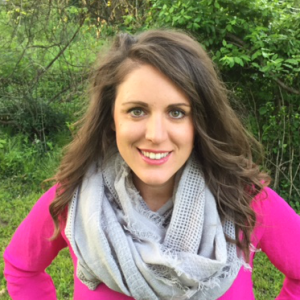 Megan graduated from Friends University with a Master’s Degree in Marriage and Family Therapy. Megan has served in multiple roles in the helping field since 2008. As a Marriage and Family Therapist Megan is trained in Systemic Therapy and works to consider how each member of a family functions within the family system, as well as the impact of the family system on each member. 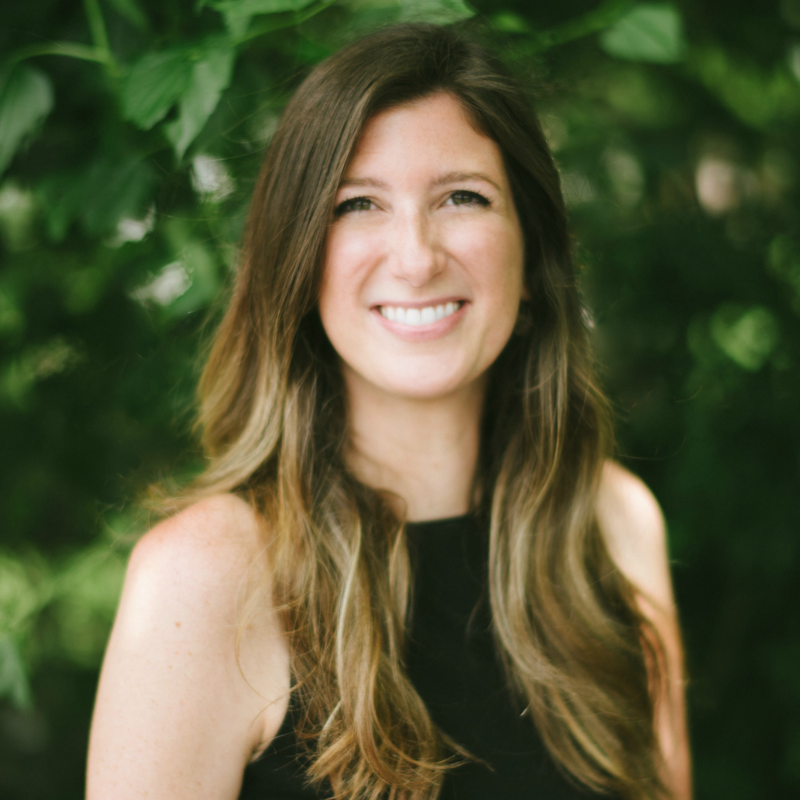 Megan enjoys using Attachment Family Therapy, Structural Family Therapy, Emotion Focused Therapy, Motivational Interviewing, and Solution-Focused Therapy. Megan is a Certified Daring Way™ Facilitator. The Daring Way™ is a highly experiential methodology based on the research of Dr. Brené Brown and focuses on shame resilience skills and developing daily practices that transform the way we live, love, parent, and lead. Megan sees Individuals, Couples, and families with grown children. Megan has a love for working with the LGBTQ community, and wants to offer a safe space for this community to find healing. Kathie is a Licensed Social Worker in the state of Kansas and S-MFT in the state of Missouri. She loves to travel the world and experience new cultures and different beliefs but Kansas City is home. Kathie has over 10 years of experience working with grief and loss in the mental health field. She worked extensively with adoption and infertility at a local adoption agency in which her passion for attachment and connection began to grow immensely. Prior to that, she gained experience working with children and families at the Boys and Girls club and working for the state to reunify family systems. Upon pursuing private practice, she found passion in bringing a level of authenticity, acceptance, and kindness to a world that does not always value those things. Kathie now specializes in couples therapy and individual therapy. Special areas of focus are adoption, fertility struggles, grief and loss, shame, self-compassion, identity, anxiety, depression, relationship distress, infidelity, pre-marital counseling, discernment and divorce. Kathie is thrilled to be joining Bedford! When she is not with clients, she can be found on her yoga mat, in her art studio or adventuring and loving on her two German Shepherds! Her undergraduate degree is a Bachelors of Science in Youth and Social Ministry which equipped her to advocate for underserved populations in her community. 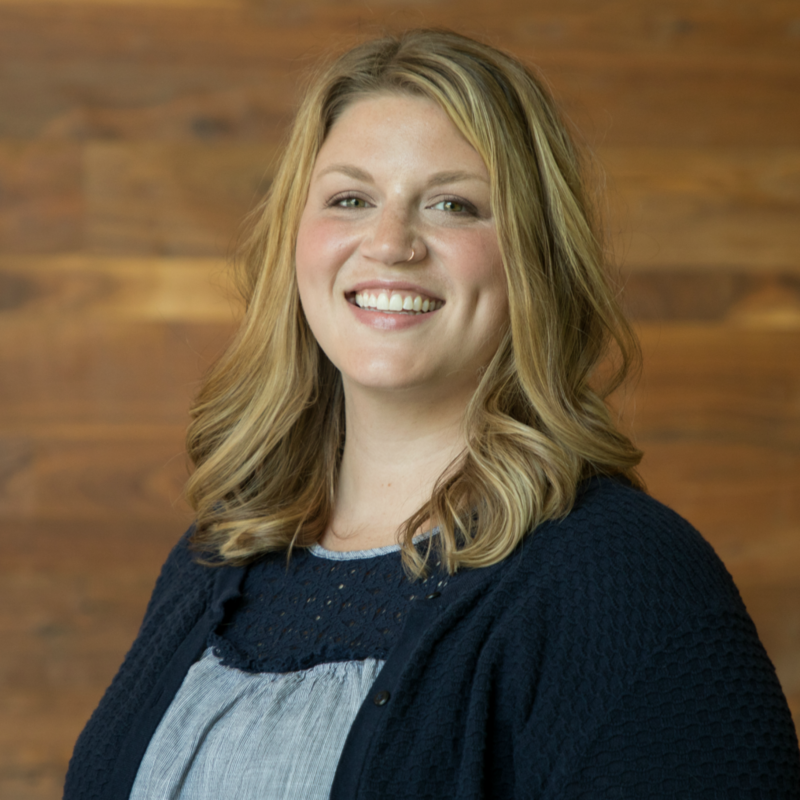 Before receiving her Master’s Degree, Ashley used the skills developed through her undergraduate program to develop volunteers and volunteer teams at a Minneapolis non-profit organization. 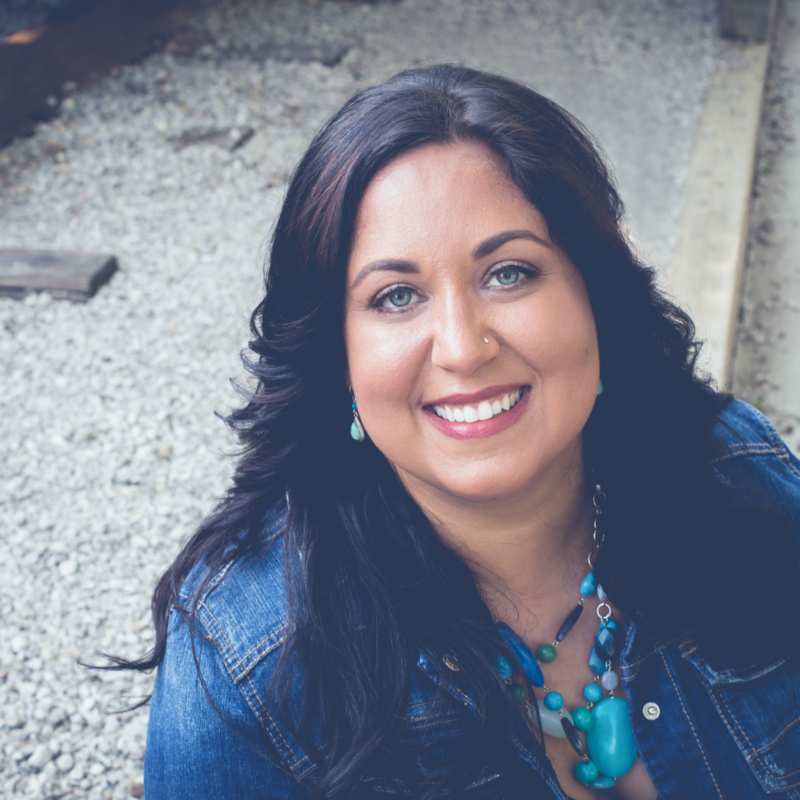 Ashley’s passion is to walk alongside her clients as they experience the freedom of uncovering their true self. She holds a Prepare|Enrich certification that facilitates her work with premarital couples. When working with clients, Ashley takes into consideration the impact of her work on the client and their relationships. Her ultimate hope is that her clients will feel known and supported through their process of growth and change. When Ashley is out of the office, you can bet she’s running around a playground with her husband and toddler or enjoying a latte at one of the numerous local coffee shops. As part of her personal self-care, Ashley knits a lot…and in public. Michael was born in Tulsa, Oklahoma and found his way to Kansas originally for his undergrad program in Family Studies. 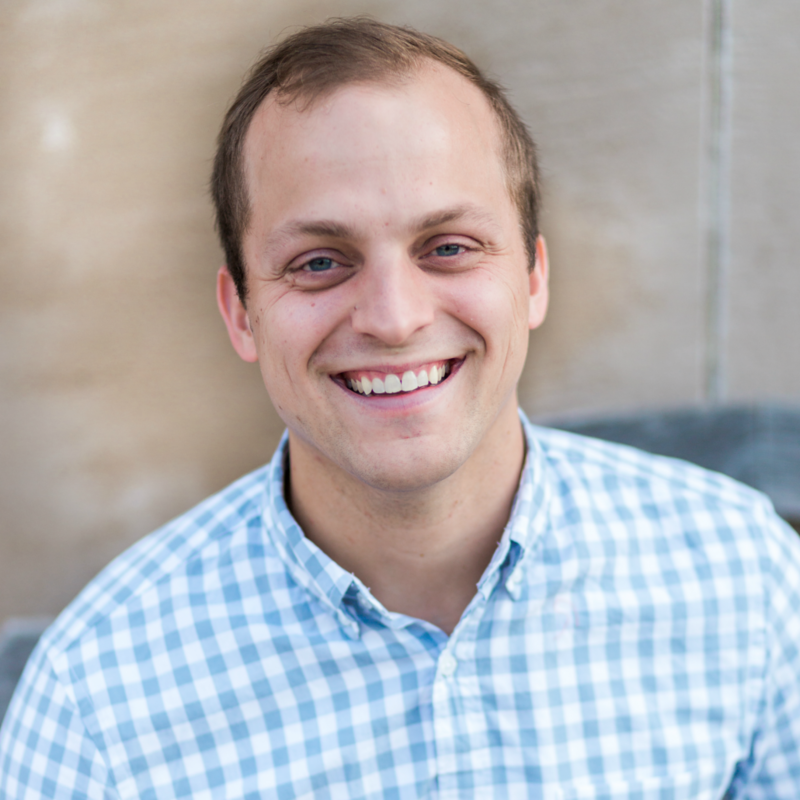 After finishing his undergrad, he stayed in Manhattan, Kansas for a few years working as a case manager with children and their families at a community based mental health center. Michael is now a PL-MFT in the state of Missouri and graduated from Friends University. Early on in high school, he discovered a passion for helping people to become the best version of themselves possible. After his undergraduate and his job as a case manager, this eventually led him to the Masters of Family Therapy program at Friends University in Kansas City. Through his internship at Friends, he worked with couples, individuals, families, and kids. During that time, he began to discover a love of working with couples and families in all stages of life. Michael is trained with and uses Narrative Therapy, Emotion Focused Therapy, Internal Family Systems, and Solution Focused Therapy. He also has, on top of his education, significant training in Play Therapy for kids, as well as Sand Tray Therapy to use with kids, adults, and even couples. When he’s not working, Michael loves to spend time with his wife and two young girls. He also loves reading fantasy and science fiction books, listening to podcasts, and playing guitar. If he had weeks of free time and no responsibilities, he would spend it camping and hiking through the wilderness and all across the world! Teressa has lived in the Kansas City area for 20 years, and considers it home. She is a S-MFT in Missouri and graduated from Friends University. She works from a systemic perspective; that is, whether the area of work and growth brought into her therapy office are from those of a couple, family, or individual, she believes there are so many factors contributing to it other than just the person in the chair. In fact, she believes the person is not the problem, but the problem and often the well-intentioned attempts to fix the problem are the problem. Teressa believes in approaching her clients with a spirit of compassionate curiosity, free from judgment and with her eyes and ears open and paying close attention for the clues of strength each client inevitably has within them. 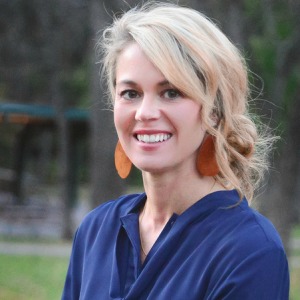 She completed her clinical work at Friends University at the Olathe Public Schools, in private practice at Great Oaks Therapy Center, and in the Outreach Therapy Program at Safehome. She enjoys working with couples, parents and teens, and individuals. In Teressa’s free time, she loves a good adventure, whether that means traveling somewhere new and exciting in this great big world, or going on a night drive with a cup of sweet tea – no defined route – with someone who can share the silence just as easily as good conversation. She’s the happiest, however, when she’s at home with her son and a good book, curled up on her couch with a super soft blanket or sitting on the deck with her feet up on the railing, enjoying the shade of a towering tree a few feet away. 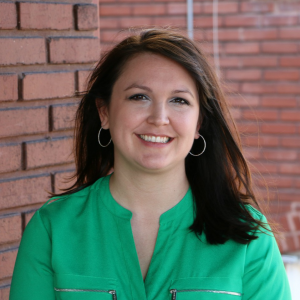 Kandace is a Licensed Professional Counselor and a Registered Play Therapist who has more than 15 years experience working with individuals, groups, and families in both the mental health field and school setting. While Kandace has extensive training working with children and adolescents, she has also found a passion for working with adults and couples. By providing a safe space for her clients to process through their story, she hopes that her clients feel they have someone walking alongside them on their journey to find authenticity and their true smile. Kandace utilizes several approaches to help clients work through their inner and outer conflict by balancing exploring root causes of discord while finding solutions to progress in present time. Her specialties include anxiety, depression, grief, trauma, and adjustment. When Kandace isn’t working with clients, she is soaking up time with her children, family, and friends. She loves losing herself in a historical fiction book. Reconnecting with nature is a priority for her, and if she had no constraints, she would travel the world full time!